Strengthen the message of #YouAreWelcomeHere. 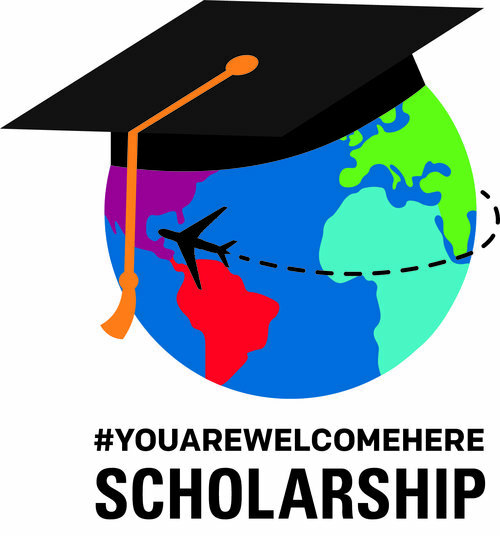 Create a globally recognized scholarship program forinternational students with consistent standards at participating U.S. colleges and universities. Provide increased access to U.S. higher education for talented international students. Develop future world leaders who will advance intercultural understanding. Create a lasting legacy for the continuing benefit of international students. 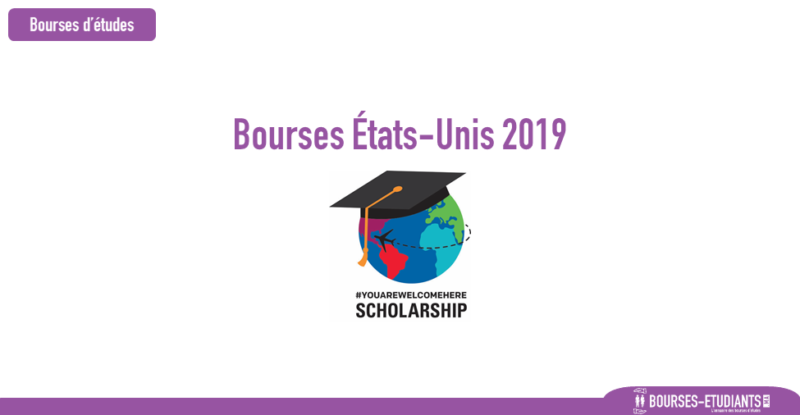 International applicants are individuals who hold citizenship in a country outside the U.S. who don’t also possess U.S. citizenship or permanent residency The following schools have made an early commitment to the Fall 2019 scholarship. A final list of participating colleges and universities will be announced in September 2019. For details on a particular institution’s scholarship, please contact the school directly. Confirm: If awarded the scholarship, students should secure their award by submitting a tuition deposit at their chosen college or university byMay 1st 2019. Scholarship questions? Please contact individual schools for details.